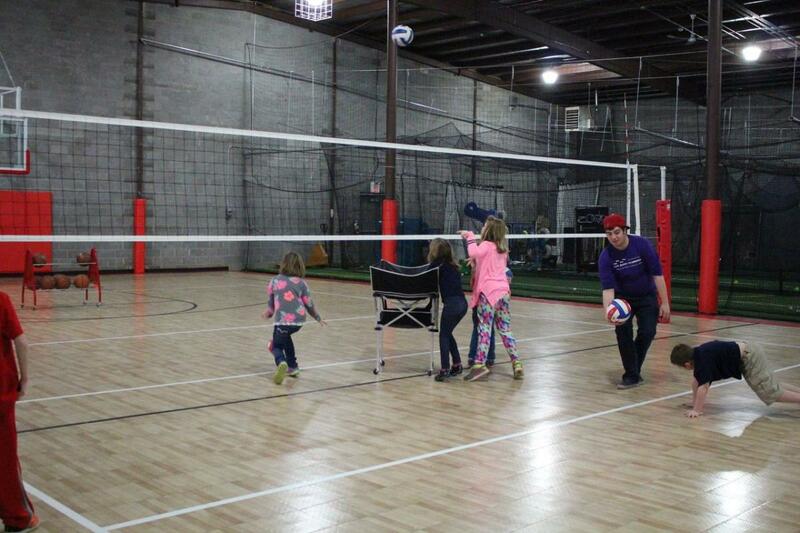 After logging thousands of hours on various courts and ball fields, the Thesing-Ritter family was desperate for a single location where the whole family could practice and enjoy the sport of their choice. With this desire in mind, Jodi Thesing-Ritter and her husband, Scott, developed the Eau Claire Sport Warehouse. 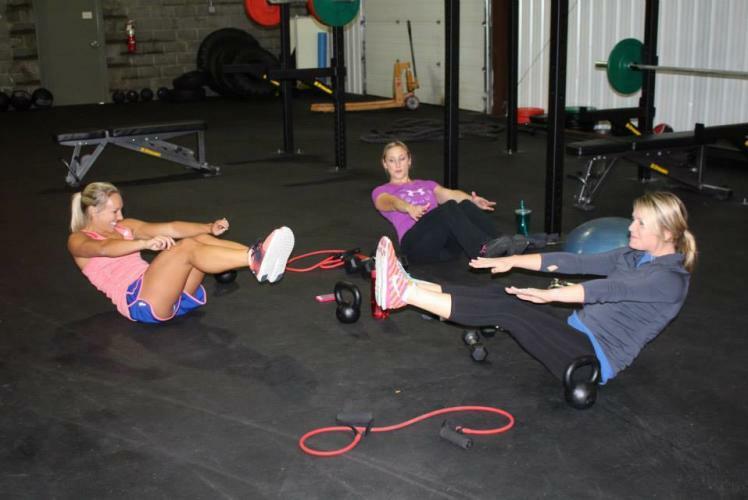 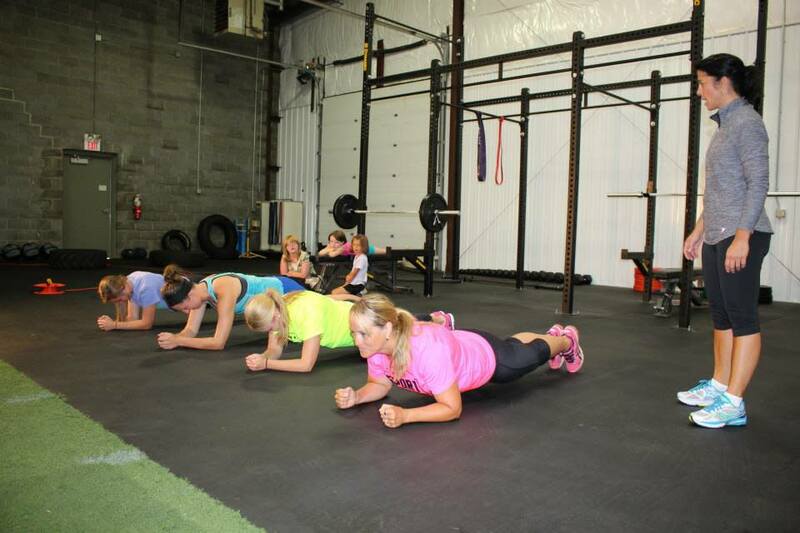 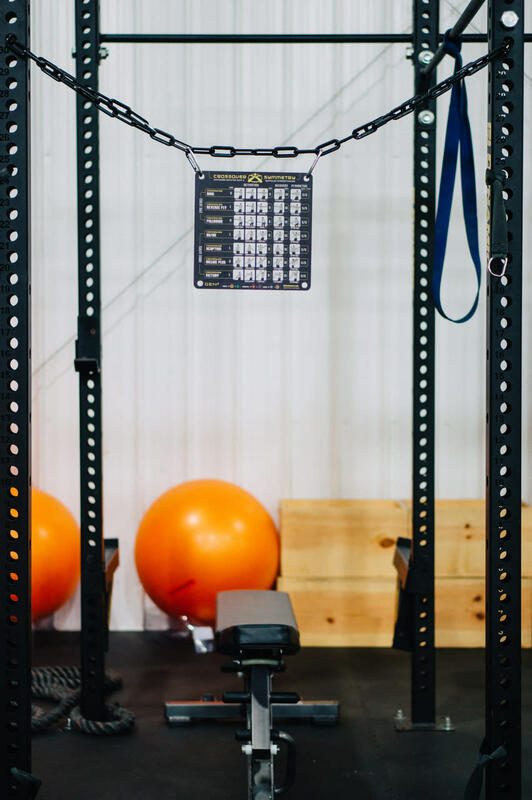 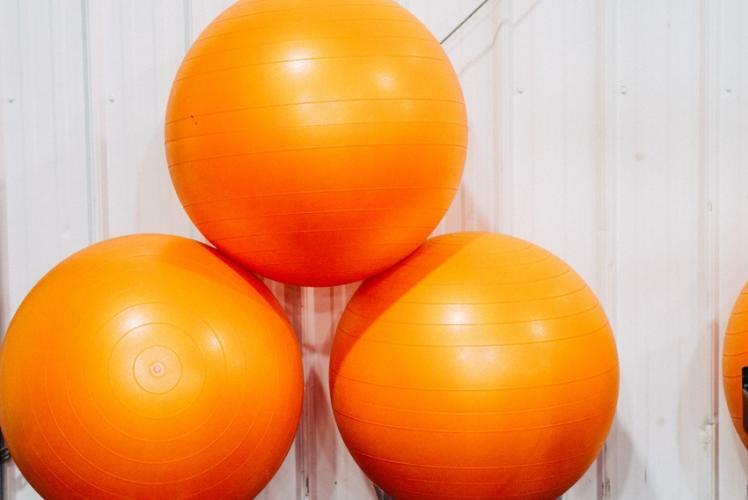 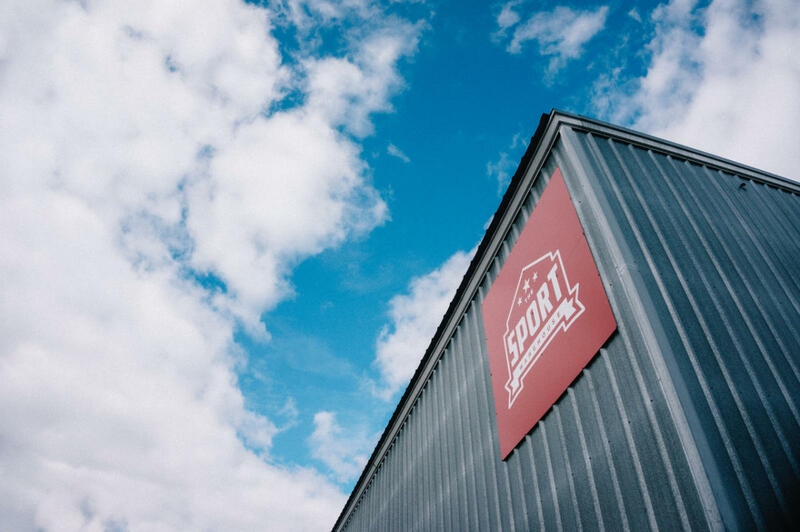 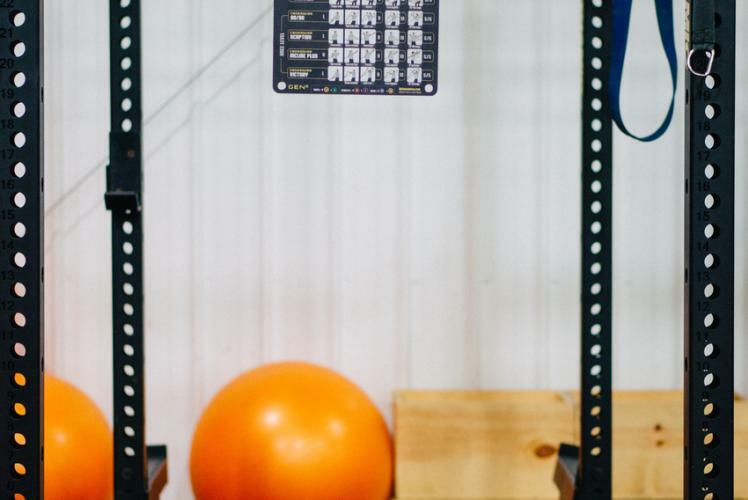 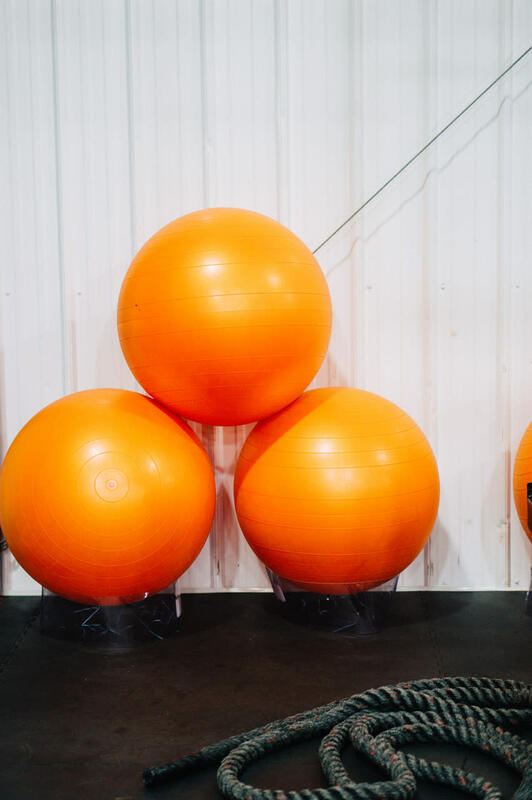 Raised and operated with a love for our community and developing sports and athletes in the Eau Claire area, The Sport Warehouse offers a variety of options for athletes and fitness enthusiasts of all ages. To meet the needs of community members and visitors, The Sport Warehouse offers access to a basketball/volleyball court, a turf field, archery range and fitness space. 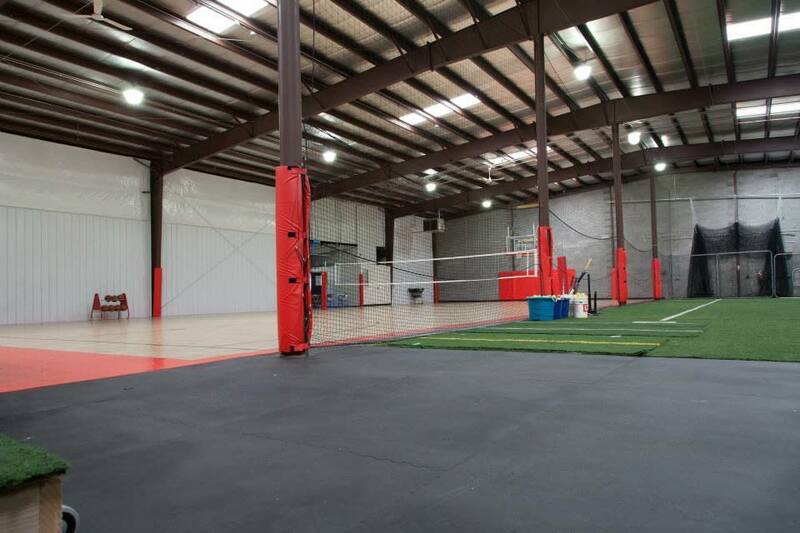 Within the Warehouse there are membership packages available as well as open-recreation rates and times. 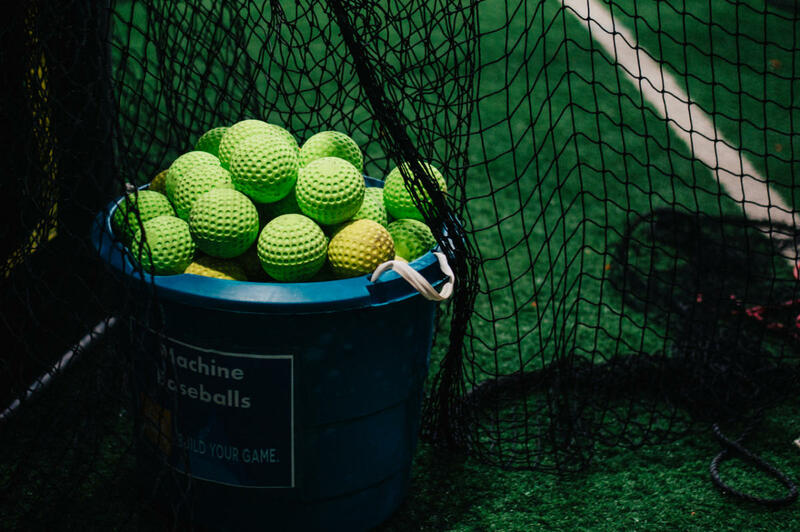 Some of the activities offered include: - Archery - Baseball (lessons, clinics and open-gym) - Basketball (lessons, clinics and open-gym - Batting Cages - Birthday Parties - Corporate/Staff Retreat - Fitness space and classes - Golf lessons - Softball (lessons, clinics and open-gym) - Volleyball (lessons, clinics and open-gym) Find out more details for the above activities on our website and Facebook page. 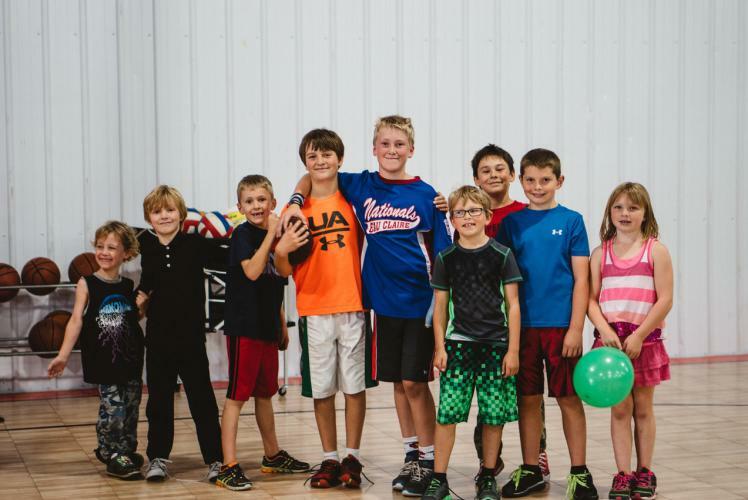 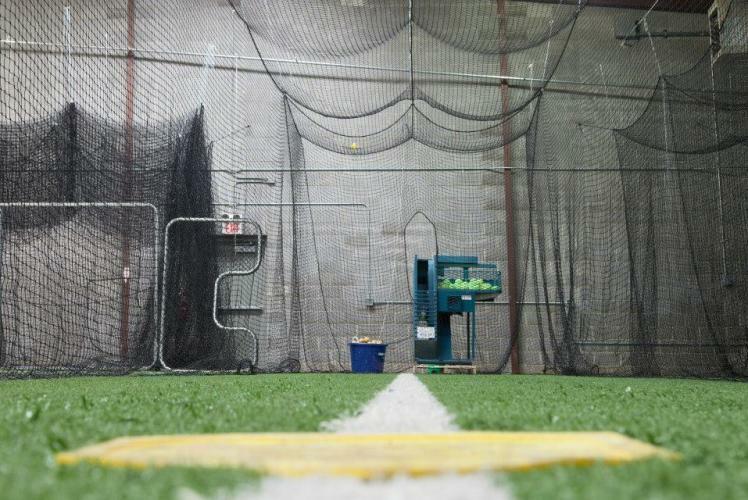 Built on a strong foundation for the love of sports, let The Eau Claire Sport Warehouse help you “Build Your Game”.